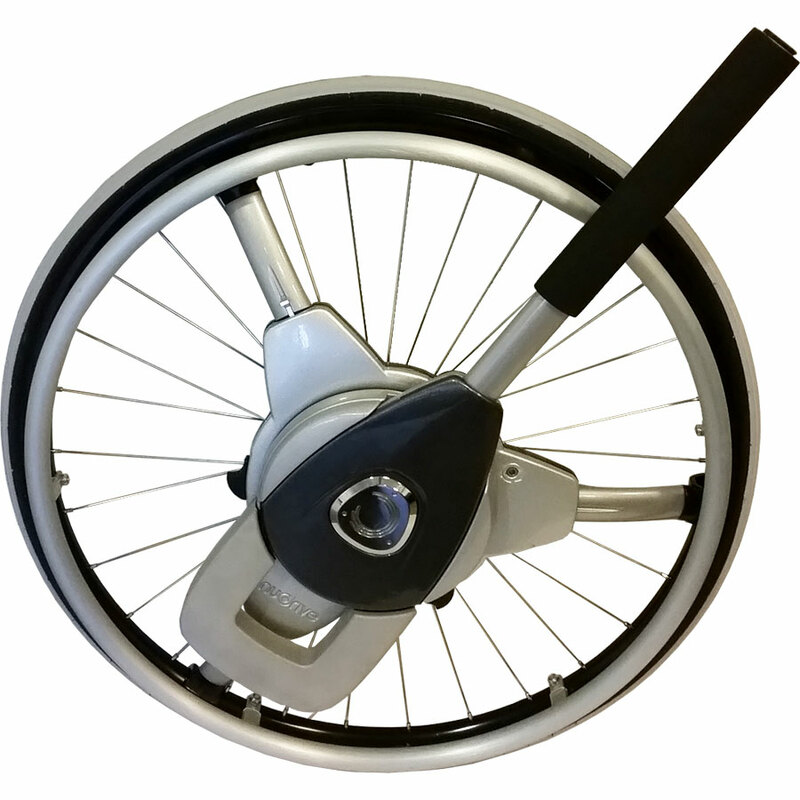 NuDrive is the innovative new lever-drive propulsion accessory for manual wheelchairs, providing more mobility and improving physical well-being. 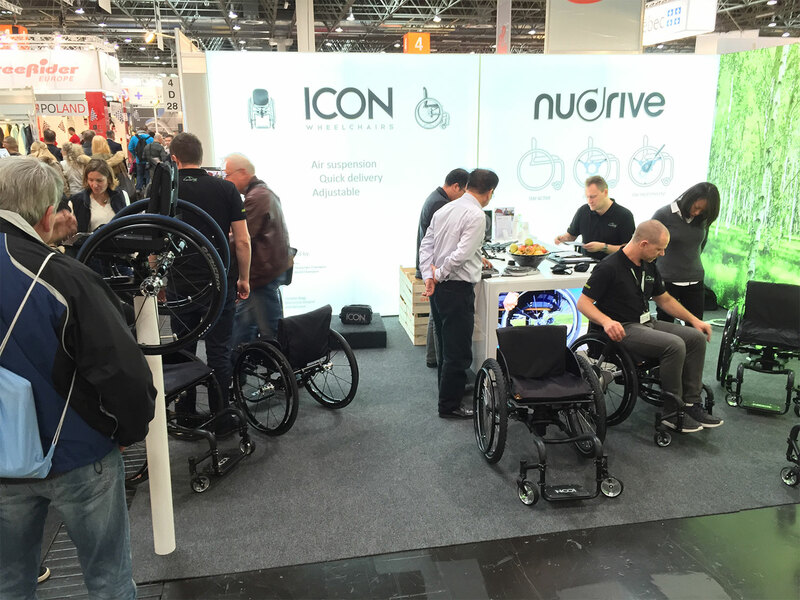 With NuDrive you don’t need to propel your chair by gripping the wheel rims by hand; instead, you can propel yourself forwards, backwards, manoeuvre and brake, simply by pushing the levers. NuDrive Air consists of two Drive Units and two Wheel Adaptors; one pair for each wheel. Its ‘Snap-Lock’ technology allows the Wheel Adaptor to be fitted in seconds, without altering any of the wheel configurations. Could NuDrive AIR be interesting for you? Try it at the Naidex expo at the NEC in Birmingham, stand F52, march 28th-30th where Stanley Mobility can assist you. 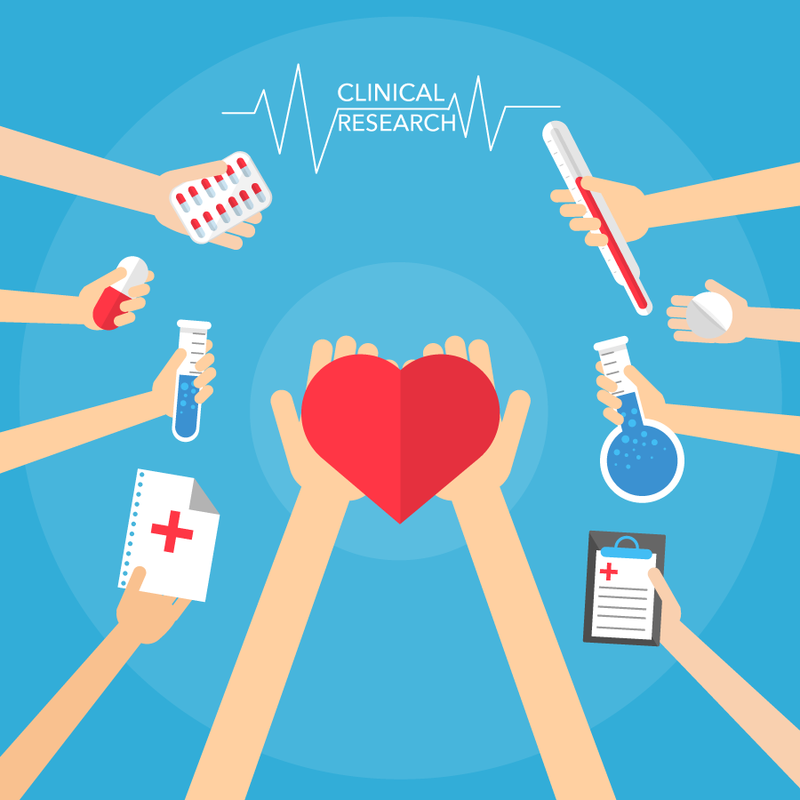 Find more information about Naidex.